Congratulations to La’Crassia Wilderness, founder of Butter Love by L.C. and winner of WEPOWER’s Dream of Change $1,500 business support grant! L.C. and 100+ Black and Latinx St. Louis-based entrepreneurs, representing a wide range of industries, shared their Dreams of Change for the entrepreneurial landscape with WEPOWER. Angela Mayes, winner of an additional drawing, along with 50+ residents of North City shared their visions of what businesses they want to see in their neighborhoods. La’Crassia Wilderness, founder of Butter Love by L.C., holds a jar of her handmade body butter. Photo by Abby Gillardi. Since 2014, La’Crassia has combined her love for ingredient mixing and nature in the creation of high-quality body products, sourced almost completely from her hometown of St. Louis. From body butters and milk baths to lip balms and face masks, she creates products by hand in her home studio. “I’m working to heal, connecting the skin, spirit and natural world,” says La’Crassia, who commonly goes by L.C. “At first I was just trying to make myself happy,” she says, sharing that she struggles on and off with depression. 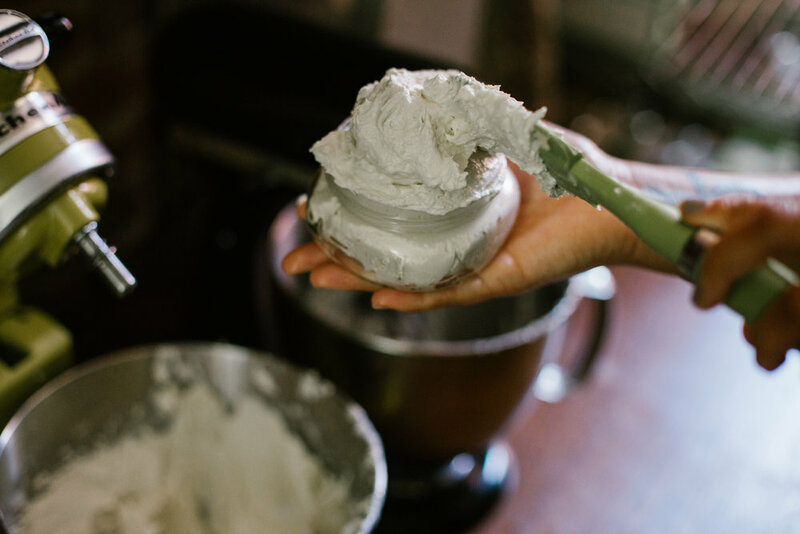 “I created a body butter consistency that I really, really loved—that healed my body. I had no intention of selling it.” After that a friend’s feedback inspired L.C. to build her products into a business. Each year since, L.C. has doubled her sales—surpassing $20,000 in revenue last year. Today, she works full time, making products, marketing online, selling at 30+ events a year. L.C. will put the Dream of Change grant towards rebranding her product jars and labels. WEPOWER’s forthcoming report pulls from the first round of survey responses and interviews and explores innovative entrepreneurship practices and models from across the country to highlight opportunities to improve support of St. Louis-based Black and Latinx founders. 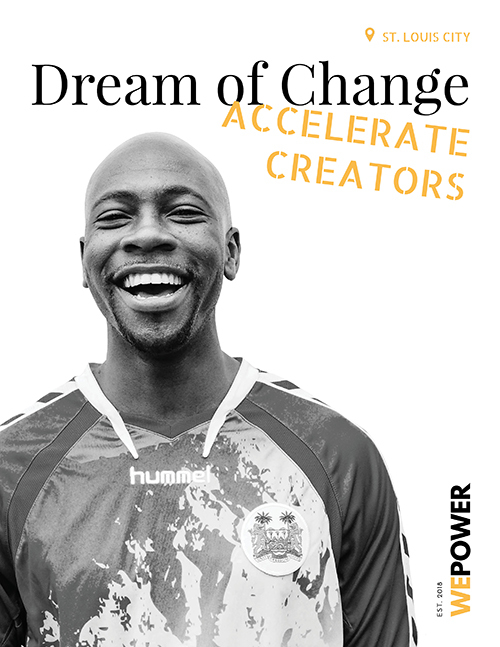 The report informs WEPOWER’s “Accelerate Creators” strategy, which includes launching an accelerator program for entrepreneurs in the next year. Sign up below for a first look at the report! Thank you to everyone who participated! WEPOWER continues to collect Dream of Change surveys from business owners and residents.